The Carboxymethylcelluloses produced by Barzaghi, and commercialized with the trademark Carbofix, are specifically designed for the paper industry where they are used in coating, in fibres stock and on surface treatment. The use of Carbofix allows to have an efficient adjustment of viscosity, in addition to afford an improved water retention and rheology during application. Particularly for coating applications, Carbofix is available displaying various viscosities. These products are specifically designed to dissolve rapidly in limited amounts of water and with a negligible fibres’ content, which in turn results in considerably reduced maintenance work for filters. The use of Carbofix in the fibres’ bulk stock affords improved physical-mechanical properties of the sheet. The use of Carbifix in size press applications allows to enhance the surface resistance of paper, resulting in an improved printability through the increase of Dennison waxes and the IGT value, and as a consequence reducing the occurrence of dusting. After drying, Carbofix solutions yield transparent, glossy, colourless and odourless films. Cartagel®is the trade name of a product line that Barzaghi has developed and manufactures to meet specific requirements from the paper industry. Cartagels have filming and binding properties such as to afford significant applications in all surface treatments of paper as well as to enhance the physical-mechanical properties of the bulk paper stock. d) Co-binder for coatings and pre-coatings. Cartagel SP improves the rheology of coatings as well as the water retention, by favouring the surface application and by keeping constant the physical-chemical properties. 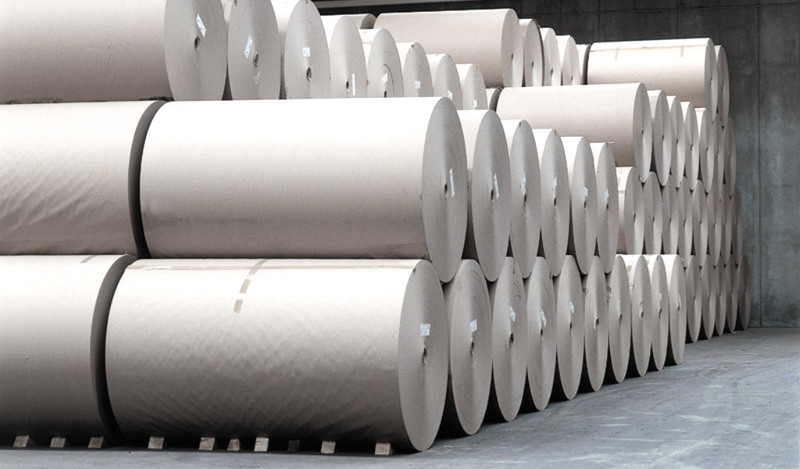 RESAMIN SA® specifically formulated for the paper industry, are produced by synthetic means starting from polysaccharides, cationic and oxidized, used for the surface treatment of paper. In fact, when used in size press Resamin SA afford a glossy and close surface to paper, improving its printability and surface resistance. The defoamer ECO-DEFOAMAR®product range comprises defoamers specifically formulated for the use in paper mills, for reducing and efficiently preventing the formation of foams in the cycle of production water, particularly in water beneath the web as well as in effluents. All Eco-Defoamar defoamers are based on naturally occurring fatty materials and they are completely biodegradable, non-toxic and non polluting.